Blizzard Entertainment announced plans for the PTR 8.1.5 to test the unlock of the Kul Tiran and Zandalari allied races, Naga assault world quests, and more. Follow @Blizzplanetcom or the YouTube channel for updates. I’ll have videos of some of these features (except Pet Battles) listed shortly after PTR 8.1.5 becomes available. The Vol’jin Questline starts with Rokhan at Dazar’alor by the Scouting Map. Zalazane has escaped Bwonsamdi and returned to the Echo Isles to enact his vengeance. Shortly after his defeat, you are entrusted with the ashes of Vol’jin to honor him by bringing the Urn to Atal’Dazar. Princess Talanji offered to have Vol’jin join the Kings and Queens resting place. However, Bwonsamdi refuses to have Vol’jin’s ashes rest in Atal’Dazar, and shortly after discovers that his spirit isn’t within the Urn. Something is afoot. Through a ritual, Princess Talanji summons Vol’jin’s spirit to learn why his spirit is lost. G’huun is behind the unrest of many spirits. 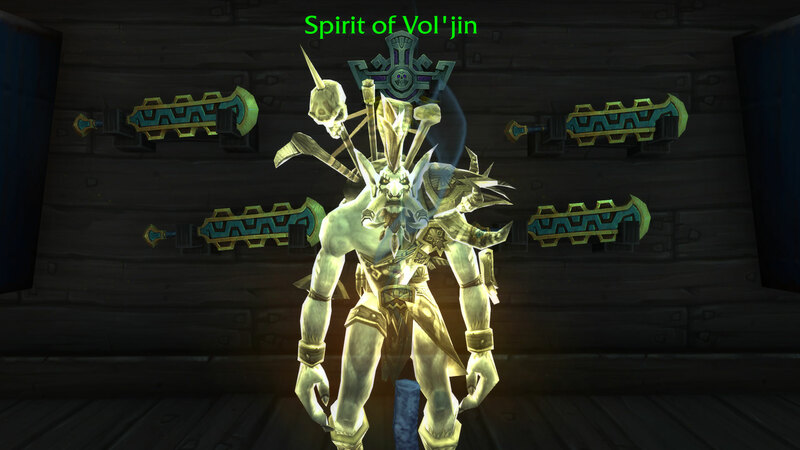 Vol’jin requests you to drive his glaive through G’huun’s corpse to show the bloodied glaive before the people of Zuldazar. Thus, exalting Princess Talanji as the true leader of the Zandalari. With the launch of Patch 8.1, the War Effort’s Ready for War questline continues with the Tides of Vengeance achievement. The last chapter of the Tides of Vengeance achievement became available on January 22, 2019 with the release of The Battle of Dazar’alor Raid (Normal and Heroic mode). The Mythic and Raid Finder Wing 1 become available on January 29. The Three Sheets to the Wind achievement requires you to purchase drinks from vendors scattered throughout Tiragarde Sound, Drustvar, and Stormsong Valley. The Cursed Game Hunter achievement requires you to kill one of each type of cursed creature in Drustvar. A Loa of a Tale achievement sends you to all three zones of Zandalar in search of 15 tablets with the Tales of the Loa. 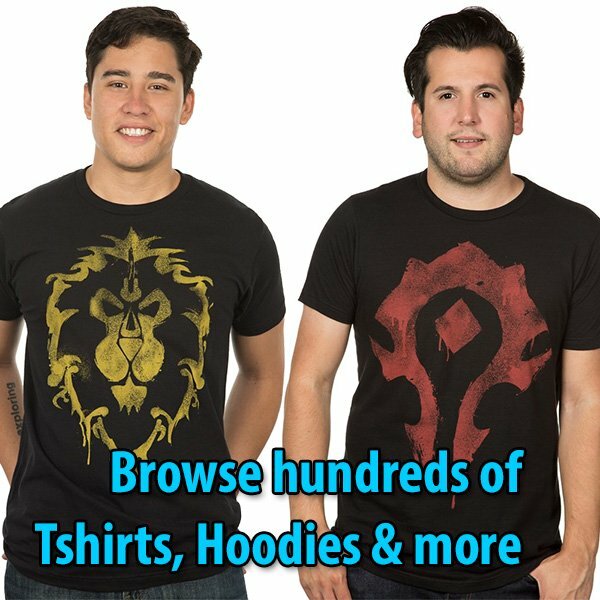 The Eating Out of the Palm of My Tiny Hand achievement requires to buy three food items from vendors in each Zandalar region to feed a specific brutosaur. Below you can learn how to complete the achievement. The Mushroom Harvest achievement sends you to Zuldazar, Nazmir, and Vol’dun to kill 4 fungarian villains (the ones that look like mushrooms). The Eat Your Greens achievement in Nazmir is a bit complicated as the consumable herbs required do not have a specific waypoint. These spawn randomly throughout Nazmir. However, there is a specific trait of where you might likely find them. The Carved in Stone, Written in Blood achievement sends you exploring around Nazmir in search of 4 pictographic tablets to study the history of the blood trolls.